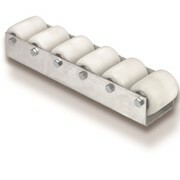 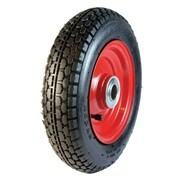 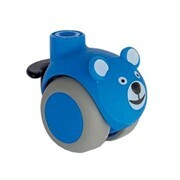 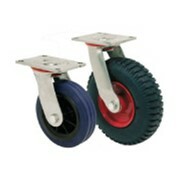 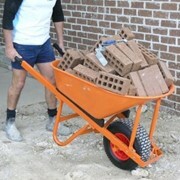 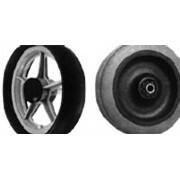 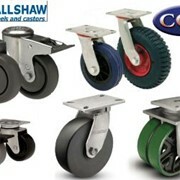 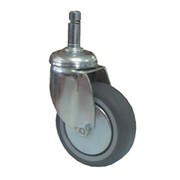 Made in Australia, these castors and wheels are both durable and reliable. 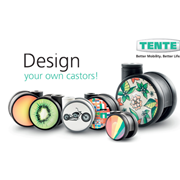 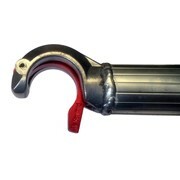 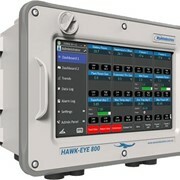 All of the products come with a one year warranty and will be ideal for many different industries. 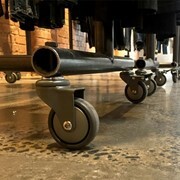 Who said castors can't be fashionable? 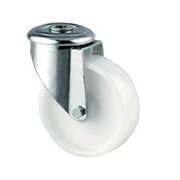 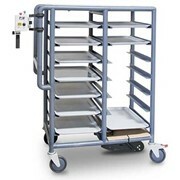 Do your castors have a mind of their own?